OnePlus is clearly not making any effort of hiding the imminent arrival of its OnePlus 6T. 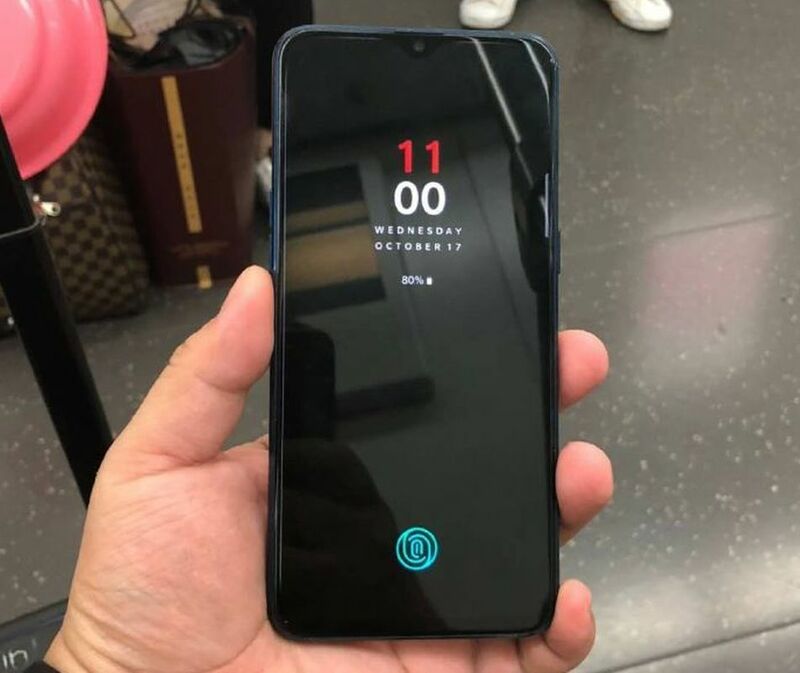 Now, after rumours of a teardrop notch and the hint of a 17 October 2018 announcement, a new image render of the phone has leaked online. Revealing the device in all its splendour. 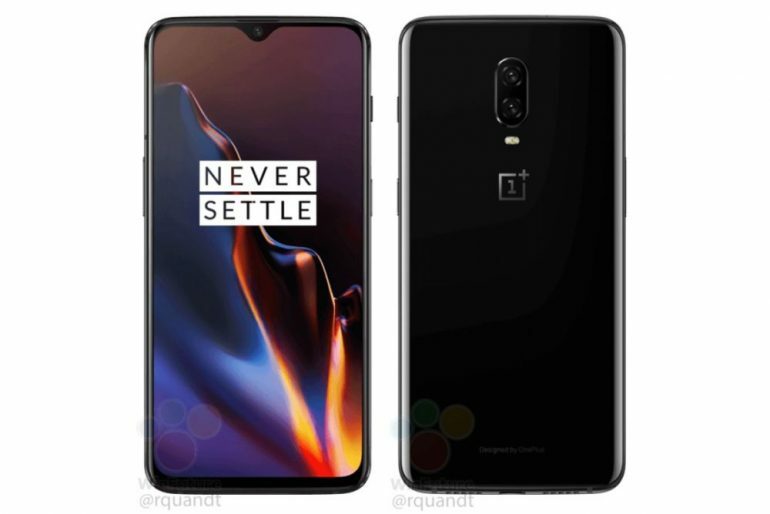 The image, which was first leaked by German tech site Winfuture, suggests that the OnePlus 6T will only come with a few physical changes. While still retaining some features that were initially featured on the OnePlus 6. One of the most obvious changes that the leaked images confirms is that the phone will clearly comes with a toned down teardrop notch. As opposed to the OnePlus 6’s longer notch. 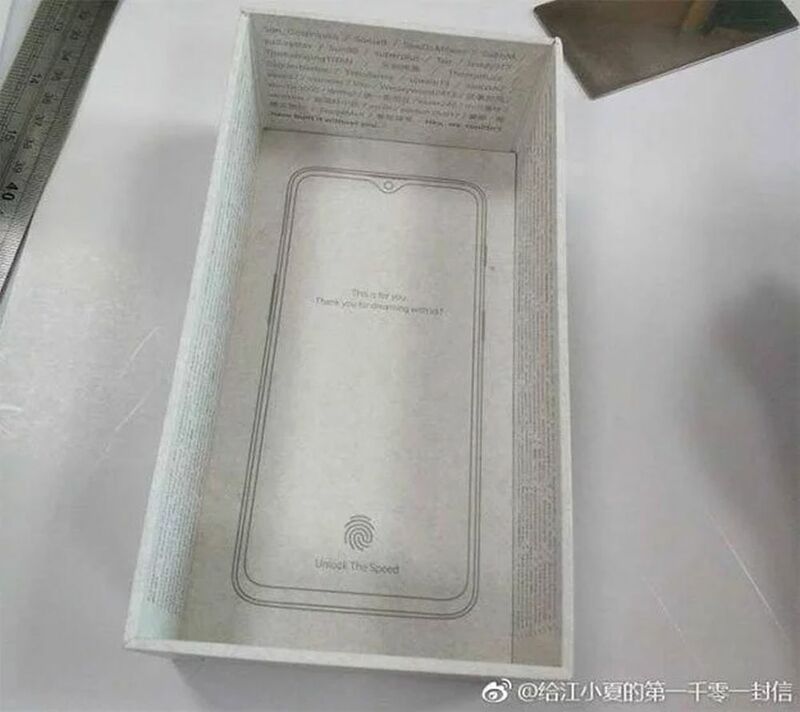 A box purported belonging to the OnePlus 6T. Another thing that you’ll notice the absence of a fingerprint sensor at the back of the phone. Once again confirming that the OnePlus 6T will be featuring an in-display fingerprint sensor. Besides these incremental upgrades, everything else seems to remain the same. On that note, and contrary to earlier rumours, the OnePlus 6T still sports a dual camera main array, and not a triple-camera setup. There’s still not a whole lot of precise information about the rest of the phone’s hardware, but it’s likely that it will mostly be similar to its predecessor. That means a Snapdragon 845 SoC, up to 8GB RAM, 256GB internal storage, and possibly a larger non-removable battery to accommodate for the phone’s in-display fingerprint sensor. OnePlus’ date, seen here as a wallpaper on what could possibly be the Oppo F9. In any case, we’ll just have to wait until its supposed 18 October to find out.